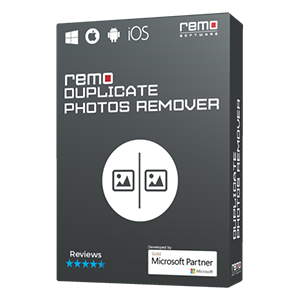 Remo Photo Recovery tool easily recovers photos that are deleted from download folder using Shift Delete key or command prompt! The tool gets back pictures (JPEG, JPG, PNG, BMP, GIF, PSD, etc.,) even after emptying Recycle Bin, in just few clicks!! What if some mishaps happen and your important photos get deleted from download folder? For instance - You have downloaded some photos that get stored in the downloaded folder. But, unexpectedly you have deleted those images, that too using Shift Delete key. After sometime, while searching you have realized that they are not present in that folder. What will you do in such situation? When we use Shift Delete key, it will permanently delete the photos unlike Delete key which moves deleted photos to Recycle Bin folder. Hence, you might find photo recovery as a difficult task, but it is not. 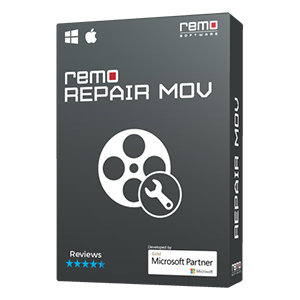 Recovering deleted photos from download folder can be done easily with the help of Remo Photo Recovery software. It provides procedural guidance to make the photo recovery process easier. Deleted pictures of type JPEG, JPG, PNG, PSD, etc., will be recovered easily from download folders without any technical assistance by Remo Photo Recovery tool, as it provides self-descriptive user interface. The tool also recovers photos that are permanently deleted using Shift Delete key or command prompt. 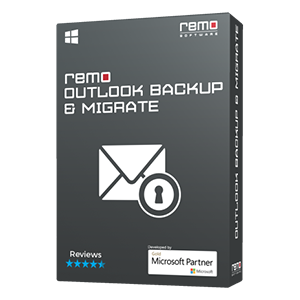 Even after emptying Recycle Bin, you can get back deleted photos using Remo Recover utility. Along with photos, the software also helps to get back other type of files like Word documents, PDF files, PowerPoint files, etc., including media files. 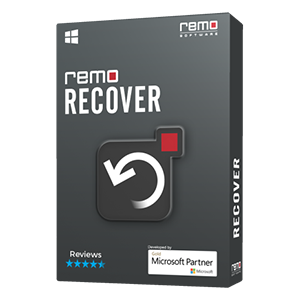 Download Remo Recover software on your computer by clicking Download Now button. Then, install and launch the software to begin photo recovery process. From the main interface, select “Recover Photos” option. Next, select “Recover Deleted Photos” option and click on the drive from which photos have to be recovered. Now, press “Next” option to initiate scanning process. Soon after completion of the scanning process, all recovered photos will be displayed. Select and save restored photos in any storage location of your choice except the one from which you have recovered them. Remo Recover provides various options like Preview (Through which you can view recovered files before saving them), File Type View (Displays recovered photos on the basis of their file extension), Data View (Shows recovered photos in a hierarchical format), and Select File Type (When you want to recover particular types of files like only photos), etc. These are few other common scenarios which leaves you in photo loss situation. Whether you have deleted a photo or lost them due to any reasons, with the help of Remo Recover software, you can easily get them back.